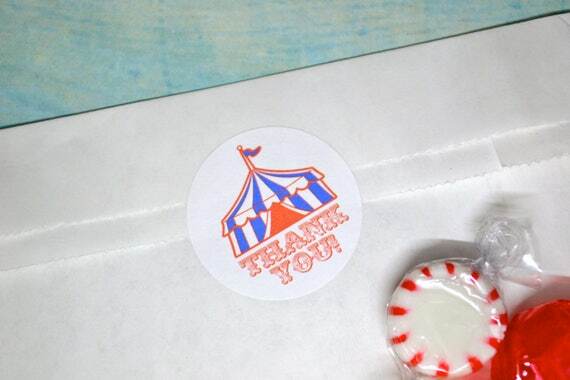 These adorable stickers will finish off any package or envelope. Girls circus party favor bags this will be the finishing touch! Matte Finish Stickers are 1 1/4" in diameter and listing is for 12 stickers. We ship flat rate USPS Priority shipping does not go up the more you buy!! Custom work is our thing so send us a convo if you don't see what you are looking for.